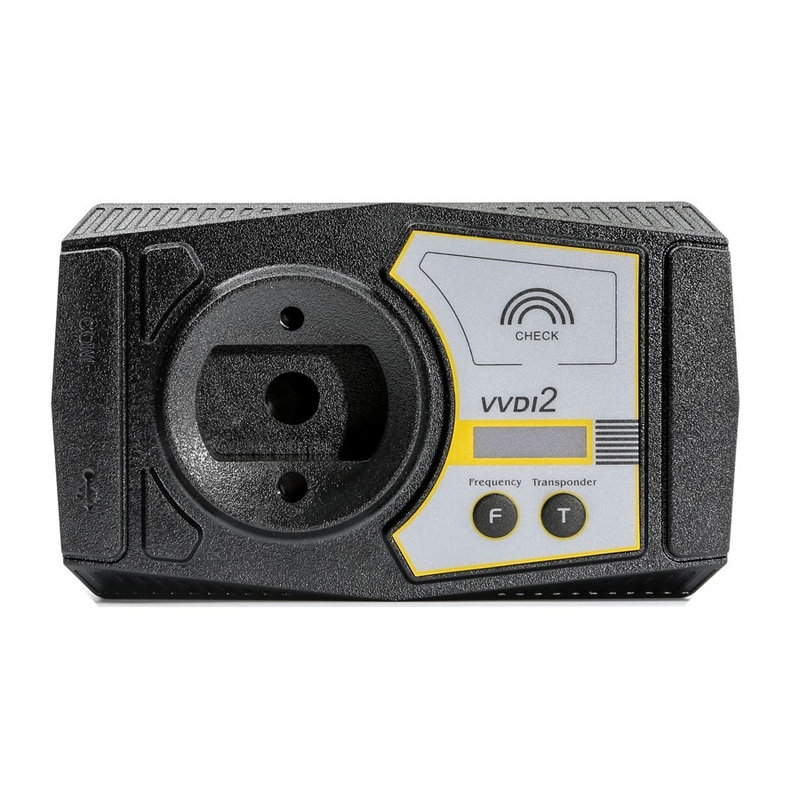 Will vvdi bmw all the function of this also come on the vvdi2? 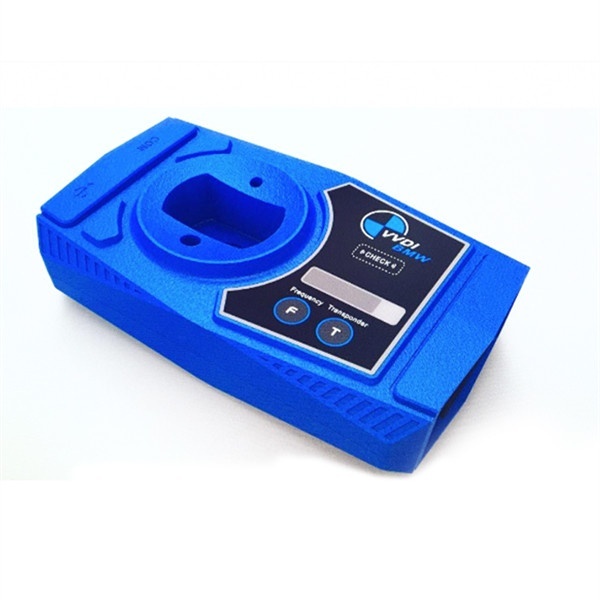 and what’s the difference between vvdi bmw and vvdi2 bmw side? 3. able to OBD program new keys to CAS1/CAS2/CAS3/CAS3+/ISTAP/ etc. 4. able to generate key file for CAS1/CAS2/CAS3/CAS3+/ISTAP/CAS4/CAs4+, etc. 1) VB-01 BMW OBD: activated! 2) VB-02 BMW CAS4: activated! 3) VB-03 BMW FEM/BDC: activated! 4) VK-01 Transponder Programmer: activated! 5) VJ-01 Passthru J2534: activated! VVDI BMW – How much do you know? What it can do? Next Next post: VVDI MB 4.8.0 Download: ALL FBS3 EIS Supported!